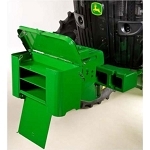 For proper machine operation, it is critical that accessory devices and tools be located and mounted where they are accessible but do not interfere with visibility and controls. 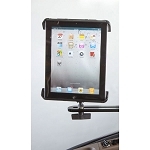 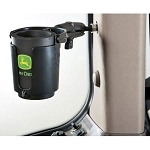 The new RAM mount kit has been specially developed to meet this need in John Deere tractors and now utility vehicles. 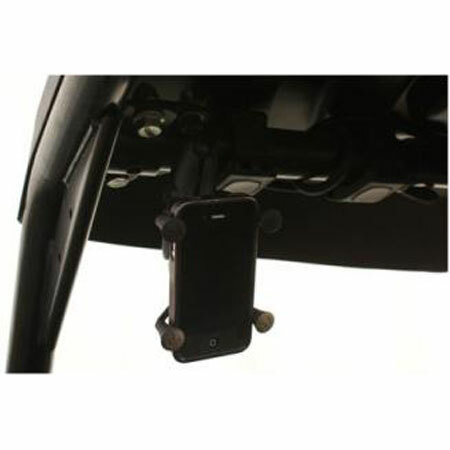 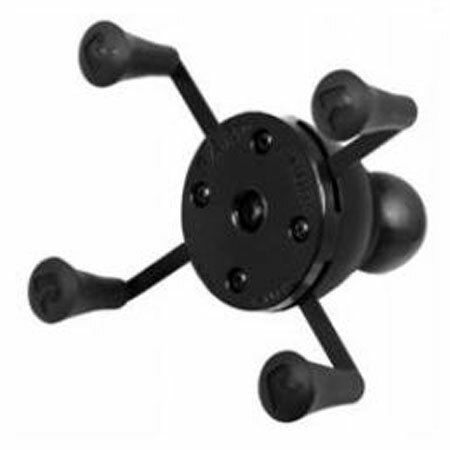 Patented RAM X-Grip holder fits most cell phones and similar devices including iPod, iPad, iPhone®, BlackBerry, Samsung Galaxy and others.